April already, already since a few days! 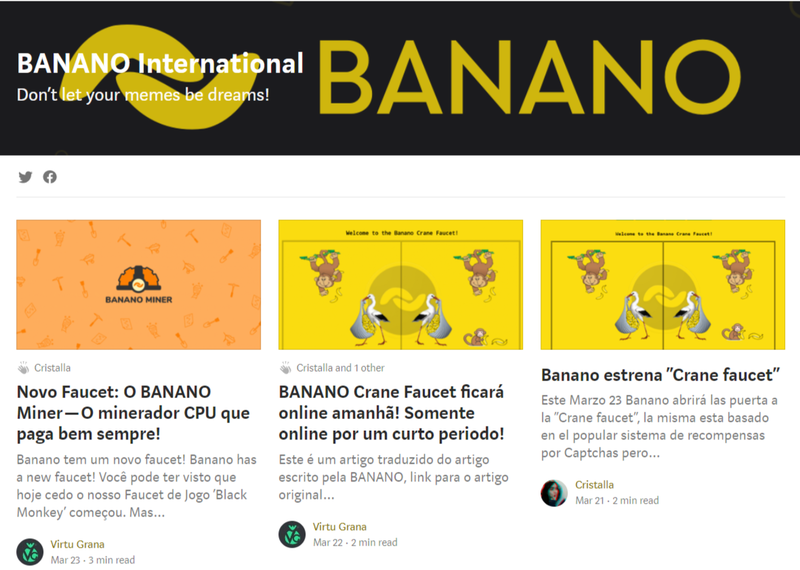 The BANANO main net has started 1 year ago and was celebrated with a massive party on April 1st. 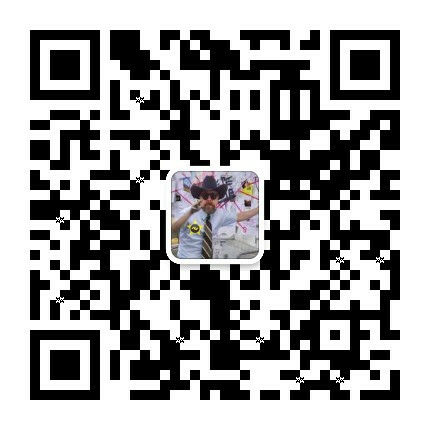 We have lots of cool new stuff including on-chain messaging (more in this Publish0x article) and BANANO is constantly growing and expanding! 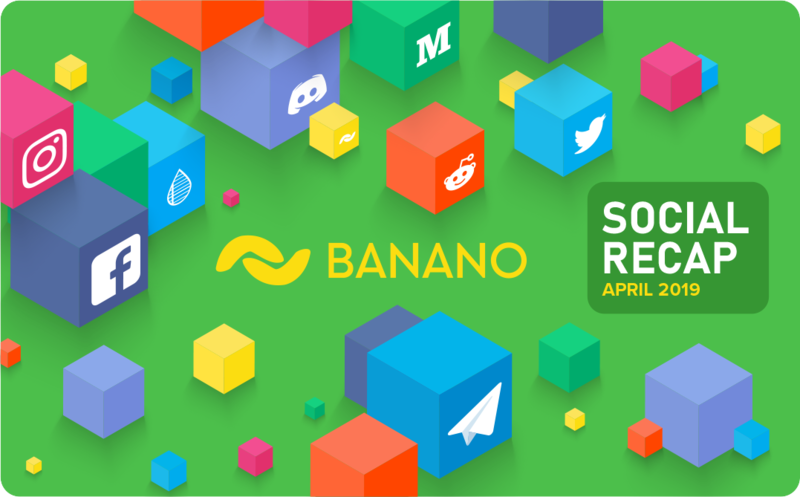 Now here’s finally the BANANO monthly social media channel recap for April 2019. It’s a few days late this month due to the focus on other events within the last days, but it’s a good thing to catch up. All numbers provided below are from April 1st though, and this is also a good opportunity to include some updates on what actually happened on April 1st. Some information upfront: Our Medium Blog was suspended in the last few days due to unknown reasons and is meanwhile back. We’ll keep publishing all major articles and announcements at both Medium and Publish0x for now, while all announcements will be pushed to our Publish0x blog. 2) Representatives now need ~3M BANANO in voting weight in order to be able to participate in voting (“rebroadcasting representative”). Furthermore, also a meme market was announced (which most likely won’t happen but got quite some attention here at r/cryptocurrency) and also a small airdrop to many users waiting for the DOGECOIN airdrop has happened, but this was a joke, and it’s not over. ETA for the real DOGECOIN airdrop is still unclear unfortunately.